Canyonlands is the largest national park in Utah and it’s divided into four districts: Island in the Sky, The Needles, The Maze and the Colorado and Green rivers. 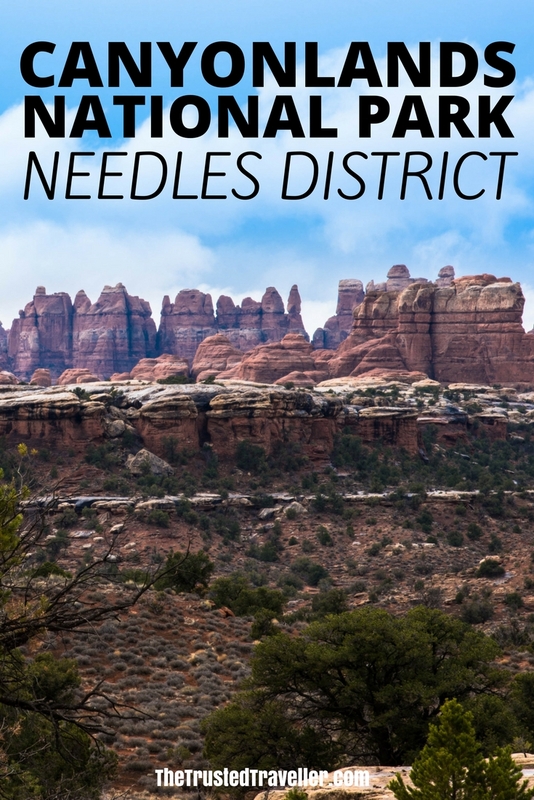 The Needles district is located in the southeast corner of the park, about 40 miles south of Moab, Utah and 15 miles north of Monticello, Utah. It was named for the colorful spires of sandstone that dominate the area. 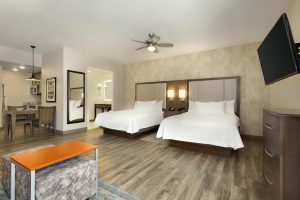 There are opportunities to explore short trails to granaries, hiking trails to walk around and through the needles and four-wheel-drive roads that overlook the Colorado River. As you drive toward the entrance to Needles, you will pass Newspaper Rock. 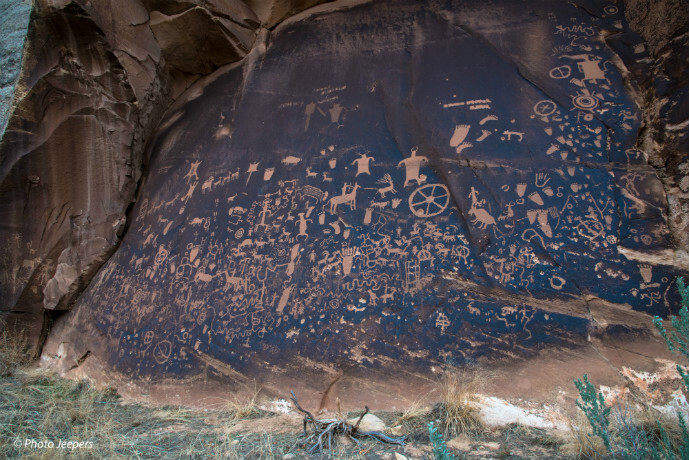 It is a Utah State Historic Monument featuring a rock panel carved with one of the largest known collections of petroglyphs dating back 2,000 years! The Roadside Ruin Trail is an easy loop only .25 miles long. Along the trail, numbered markers identify the plants you’ll see in the park. Enjoy the scenery that includes six shooter peak. The trail leads to a small granary tucked under a rock overhang. The granary is likely 800 years old so remember to only take photos. The ruins in the park are fragile so please don’t touch them. The Cowboy Camp is the first thing you will see on the short Cave Spring Trail. 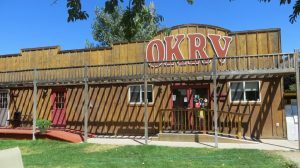 It is still largely intact, and offers a fascinating insight into what a cowboy’s life was like in the early 1900s. 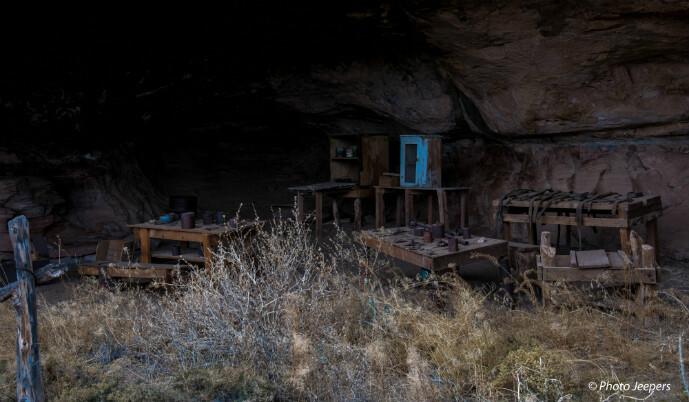 The kitchen included a simple stove, a few wooden tables, storage chests, and an assortment of frying pans, Dutch ovens, and other basic tools. Continue along the trail past the cooking area. You will pass several alcoves were the cowboys slept, and in the back of the last alcove you will see the Cave Spring. 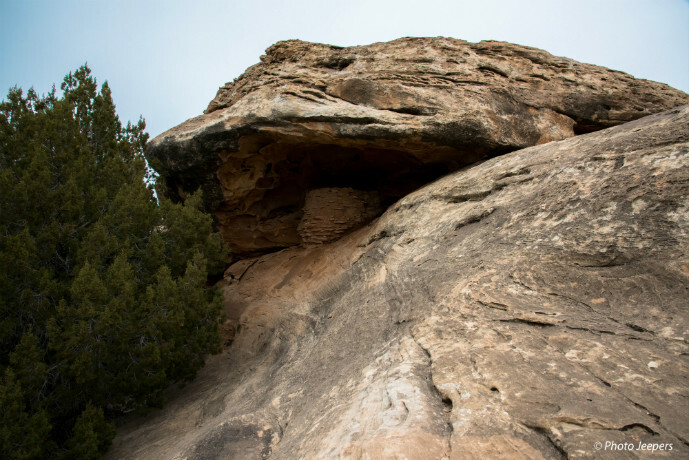 There are a few handprints and simple pictographs in the alcove that were placed there by Indians long before the arrival of the cowboys. The remainder of the trail loop includes two ladders where the trail climbs onto a slickrock plateau above the alcoves. 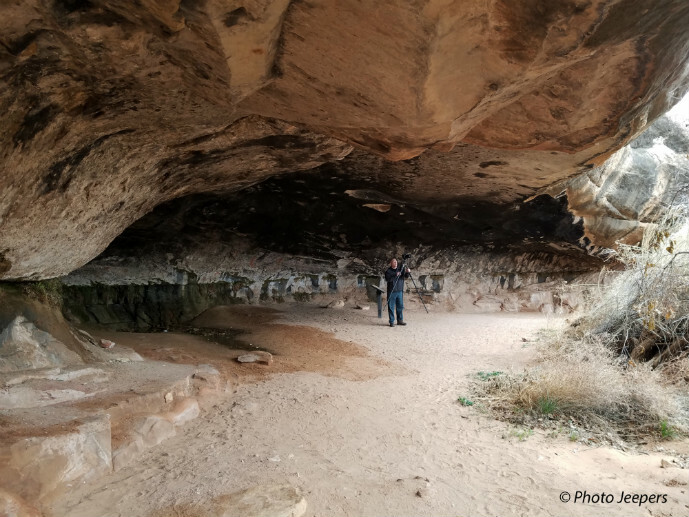 Enjoy the breathtaking scenery as the trail winds across the sandstone until it drops down from the slickrock plateau and rejoins the original trail near the trailhead. As you drive along Elephant Hill road, you will come to the top of a hill that provides a spectacular view of the needles. Take the time to stop and enjoy the 360 degree view at this location. It is breathtaking! Pothole Point trail is is basically walking along slickrock for .6 miles. To be honest, it was lackluster compared to the rest of the park. The sign indicates you will see pothole puddles teeming with life. It had been raining, and there were puddles, but nothing alive in the pools. 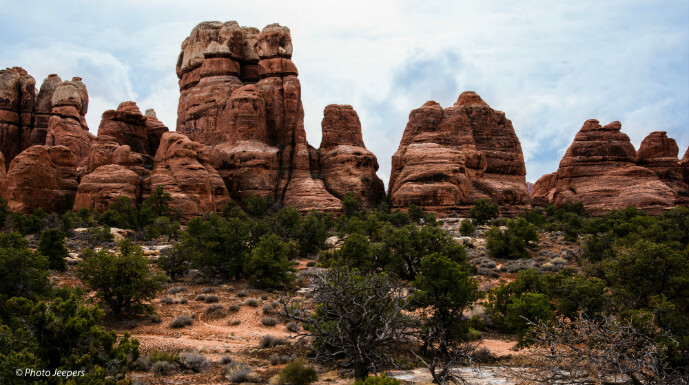 The views of the Needles from a distance are nice, and there are some interesting rock formations along the trail. 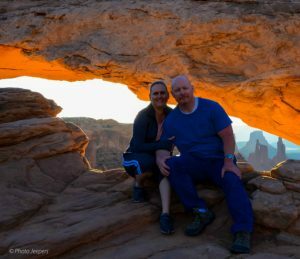 The trail from Elephant Hill to the Chesler Park Viewpoint is one of the best hikes in the Needles District of Canyonlands. 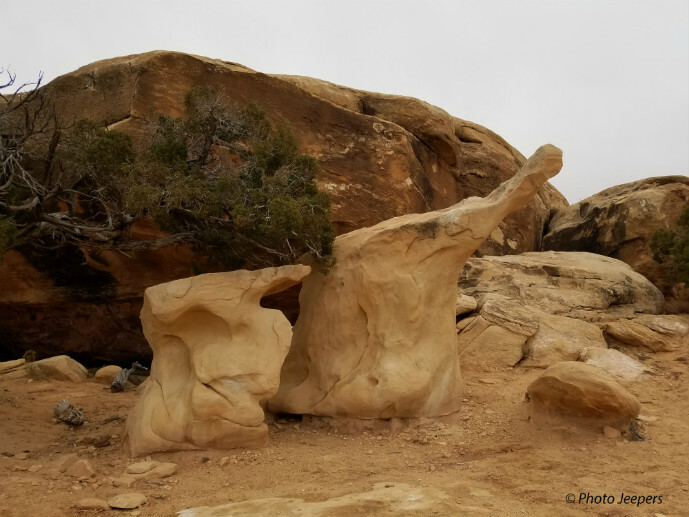 The trail is 2.9 miles to the viewpoint and includes interesting rock formations. The terrain changes frequently along the way which makes the time go rather quickly. The view is spectacular and worth the hike even if you turn back once you reach the viewpoint. 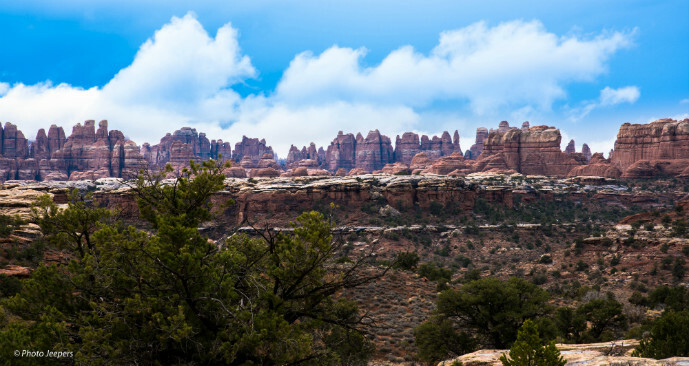 From the overlook, continue along the trail as it descends and loops around Chesler Park to begin the short section known as the Joint Trail. It meanders through a narrowing canyon until you ascend a staircase in a narrow slot into a cave. The trail continues through cracks within gigantic boulders and side cracks to explore. 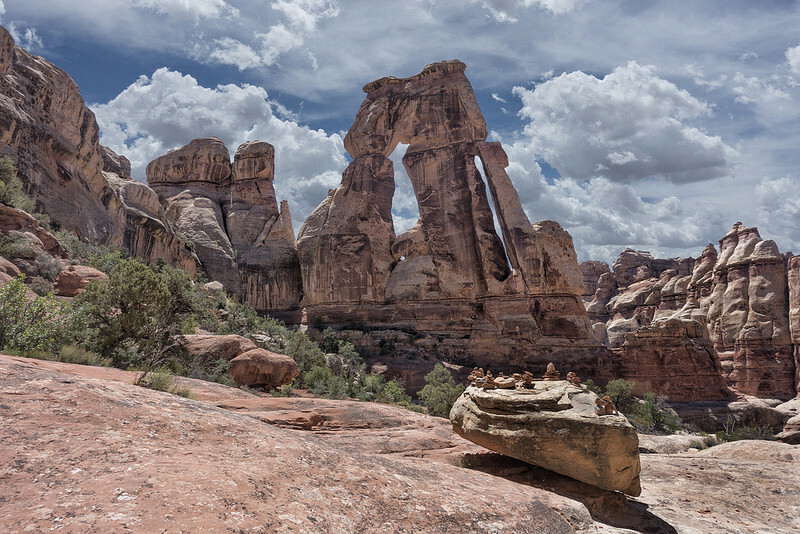 The trail to Druid Arch is 10.4 miles round trip. Most of the hike the trail travels along Elephant Canyon’s sandy wash so you won’t hike as fast as you normally do. Also, be alert to the weather as you don’t want to be hiking in a wash during rain! The final 0.25 miles are quite strenuous. Hikers must climb a ladder and scramble up a very steep ravine filled with boulders. This section is not recommended for people with a fear of heights or uncomfortable scrambling steep inclines on slickrock. At the top, Druid Arch comes into view. It’s a magnificent arch that is better appreciated viewing in person than seeing it in pictures. Elephant Hill is considered by many as one of the most technical four-wheel-drive roads in Utah. It challenges drivers with steep grades, loose rock, stair-step drops, tight turns and tricky backing. This trail has some of the most amazing scenery and solitude in the area accessible by four-wheel drive. Plan ahead if you want to drive this trail since only twenty-four day use permits are allowed per day for Elephant Hill. It was raining when we visited which made the technical trail too dangerous to drive. Instead we walked to the top of Elephant Hill to enjoy the views. If you don’t have a vehicle that can navigate this trail, it’s worth the hike up to see a different view than you get when taking the Chesler Trail. This four-wheel drive road leads to the cliffs overlooking the Colorado River. The road begins at the visitor center parking lot. It starts as an easy sandy road and continues that way to about 2 miles before the overlook. If the road becomes too challenging, simply park and hike the rest of the way. 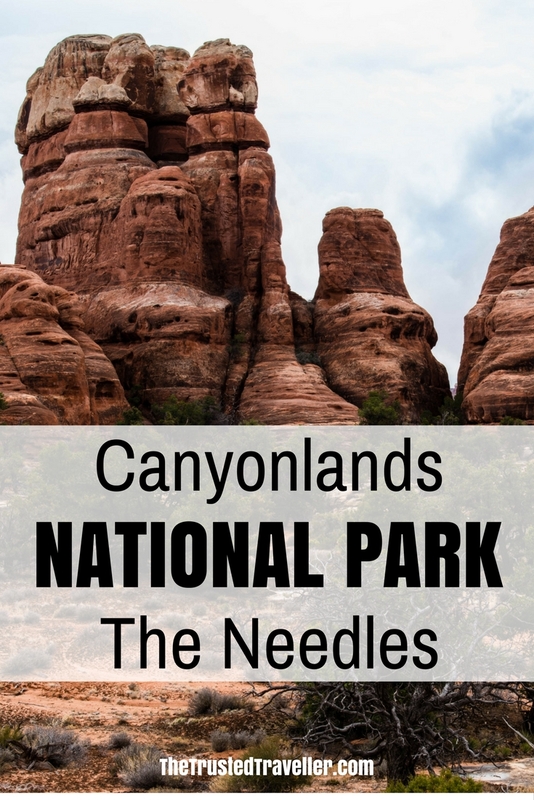 Visit the Canyonlands National Park website for more details of the park. 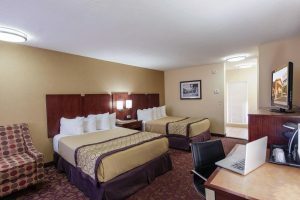 Here are my top picks for accommodation in Moab which is a central place to base yourself for exploring Canyonlands National Park. 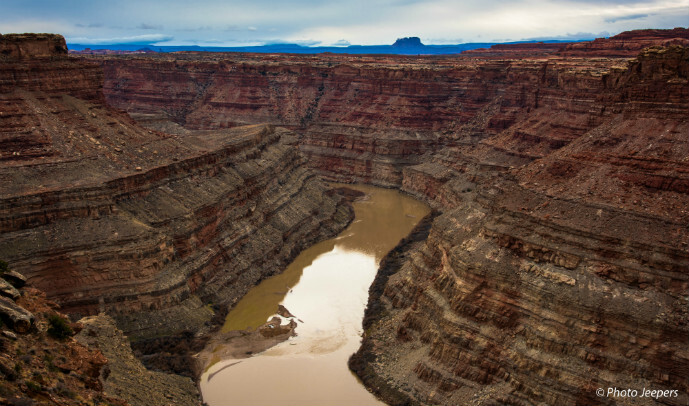 Which of these things to do in Canyonlands National Park are you most interested to do?